We hope you’ve all had a great Christmas and are enjoying your holidays. 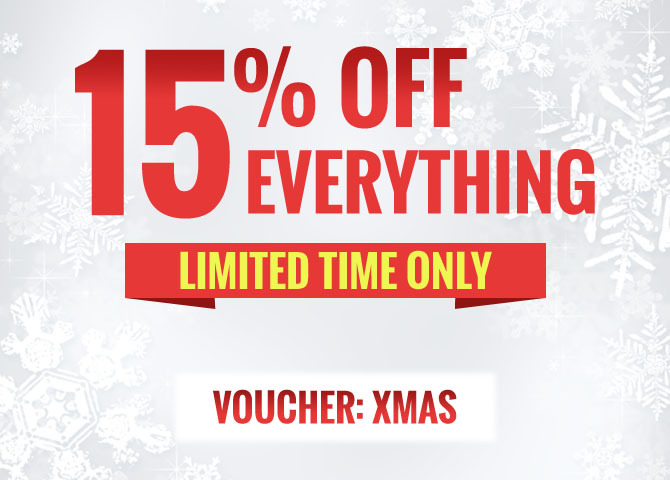 Just a quick heads up to let those of you that didn’t know – we are running a Christmas offer, with 15% off EVERYTHING on our website www.opieoils.co.uk, as our way of a thank you for putting up with us for the last year. Problems with your AC compressor? This weeks technical post is to inform you why AC compressors fail after replacing OE condensers with a non OE condenser, and how this affects your AC system. According to OE manufacturers, Denso, there has been an increase in warranty claims for compressor failure following the replacement of an OE condenser with a non OE condenser. But what causes this failure? Struggling to get into gear? Haven’t done a gearbox oil change in a while? Then Opie Oils has the solution! Fuchs Titan Sintofluid SAE 75w-80 maybe the solution for you. Opie Oils stock and sell Fuchs Titan Sintofluid SAE 75w-80. We take a look at Fuchs Titan Sintofluid SAE 75w-80 with the benefits of using this oil and Specifications the oil meet. Heatshield Products have been making the most complete line of products for thermal and acoustical insulation needs since 1985. They pride themselves on the quality and honesty of their products. Unlike their competition Heatshield Products advertise the operational temperature and not what a product can sustain for 30 seconds or less! This includes the HeatShield Turbo Shields! Mobil 1 New Life 0w-40 is one of the popular oils Opie Oils stock and sell. Opie Oils takes a look at Mobil 1 New Life 0w-40 and we have a look at the benefits with using Mobil 1 New Life 0w-40 and also the specifications the oil meets. After this we are hoping you’ll have more of an understanding of Mobil 1 New Life 0w-40. 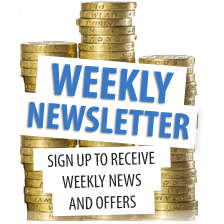 Just a quick heads up from Opies here to let you all know that we’re running a limited time offer especially for you BMW guys. We are currently offering 15% off ALL oils that meet the BMW LL04 (Longlife 04) specification – this is very popular as it is a longlife engine oil required for petrol engine BMWs and diesel engine BMWs with soot filters (diesel particulate filters) from 2004 onwards. LL04 engine oil can also be used on older BMWs in place of Longlife-01, Longlife-98 and BMW Spezial approval. To get this discount, all you need to do is use the code: 15OFFLL04 at checkout. Only one code can be used at a time, and is a limited time offer so get those orders in quick! Red Line’s oils use superior ester base stocks that provide extreme stability at high temperatures and superior film strength. Opie Oils stock a full range of Redline synthetic oils and workshop products. Red Line are well known for their gear oils. Opie Oils stock & sell the complete range of Shockproof Oils. Superlight Shockproof, Lightweight Shockproof & Heavy Shockproof. If you have never heard of these before this blog post is for you! We take a look at the shockproof oils and what specs they meet and a little about the oil. Opie Oils would like to wish everyone a very Merry Christmas & Happy New Year. We would like to thank everyone for there valued business and support throughout 2016. We really do hope we can make 2017 another successful year with your business and support. Opie Oils are happy to say they sell and stock Valvoline VR1 Racing Oils. Valvoline is the world’s first trademarked lubricant brand offering over a century of experience with nearly 140 years of producing high quality Valvoline motor oil lubrication.